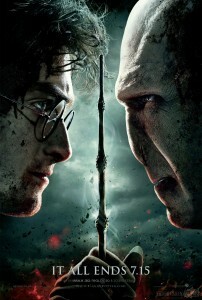 “Harry Potter and the Deathly Hallows: Part 2” is finally coming out this summer. It is a bitter-sweet moment for fans, as the release of the highly anticipated film is coming closer – but also marks the end of new ‘Harry Potter’ movies. What do you think of the trailer for the new movie? Leave a comment below!